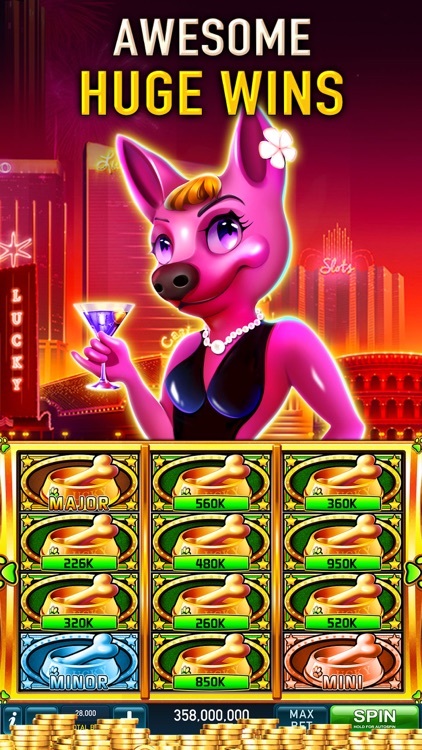 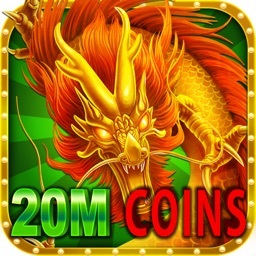 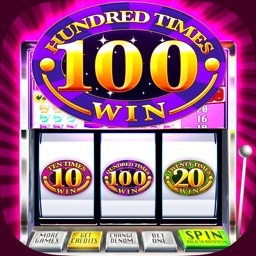 * Interesting feature games in each slot machine! 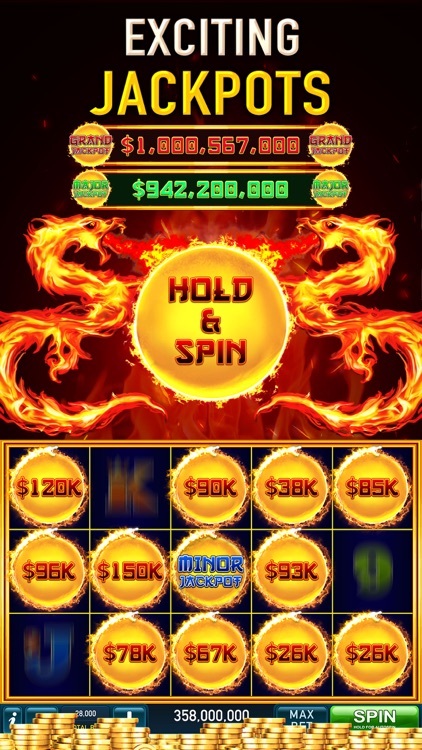 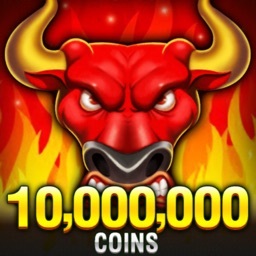 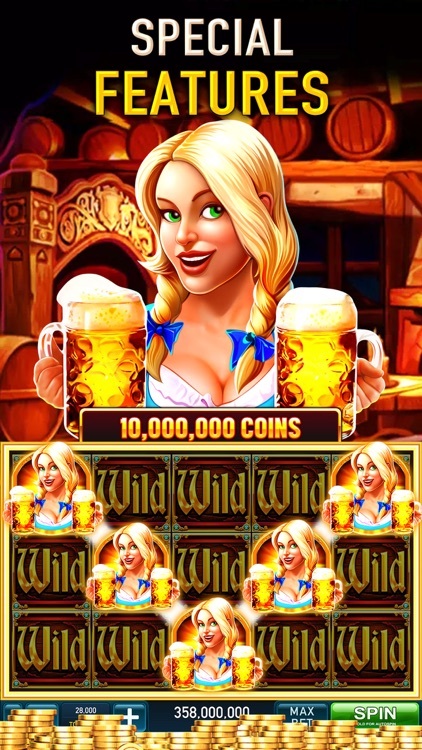 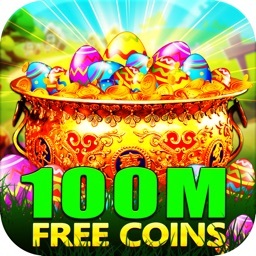 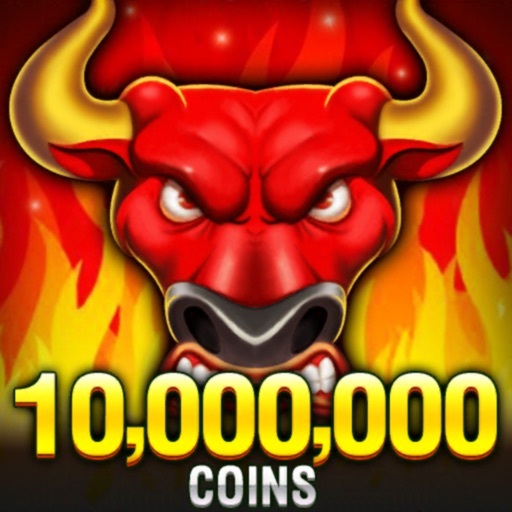 Expanding wilds and free games for you to win and hit the 777 jackpot! 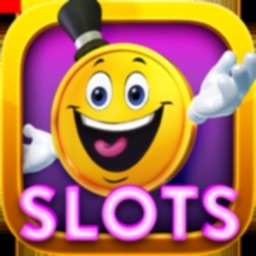 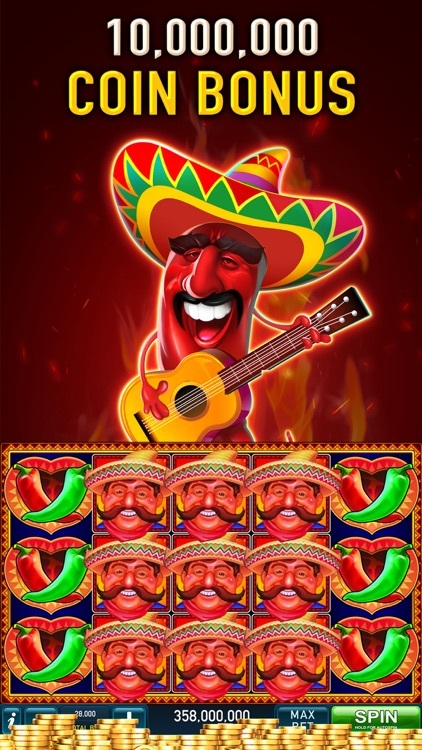 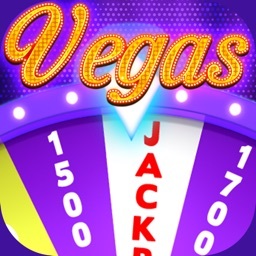 * New slots games including classic and video slots always added every week!